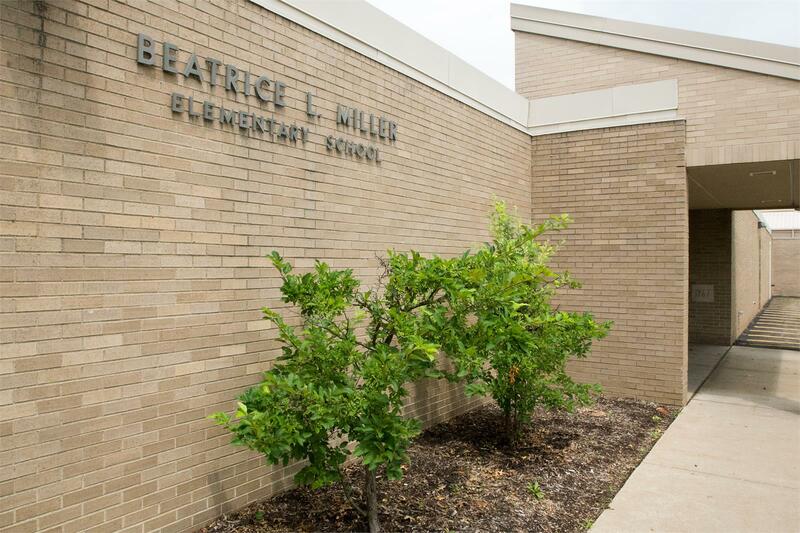 We are a growing K-12 school district serving an estimated 4,300 residents. Our schools, B.L. 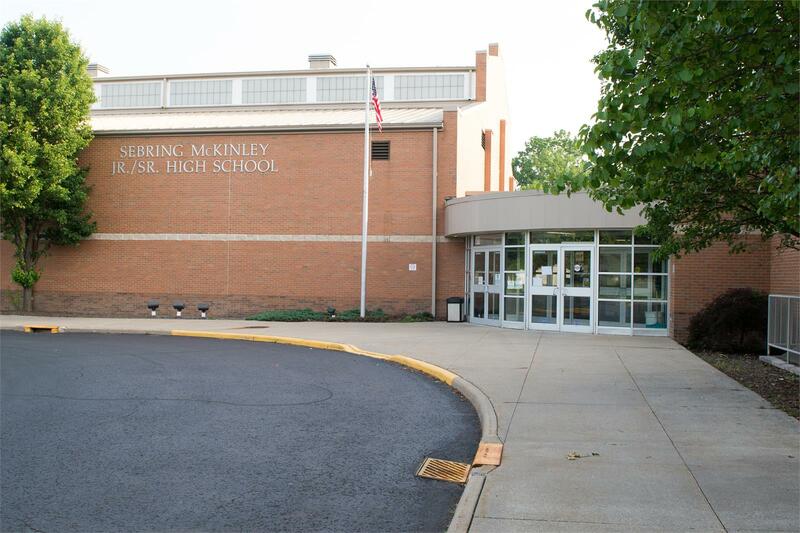 Miller Elementary and McKinley Jr./Sr. High, serve approximately 645 students. 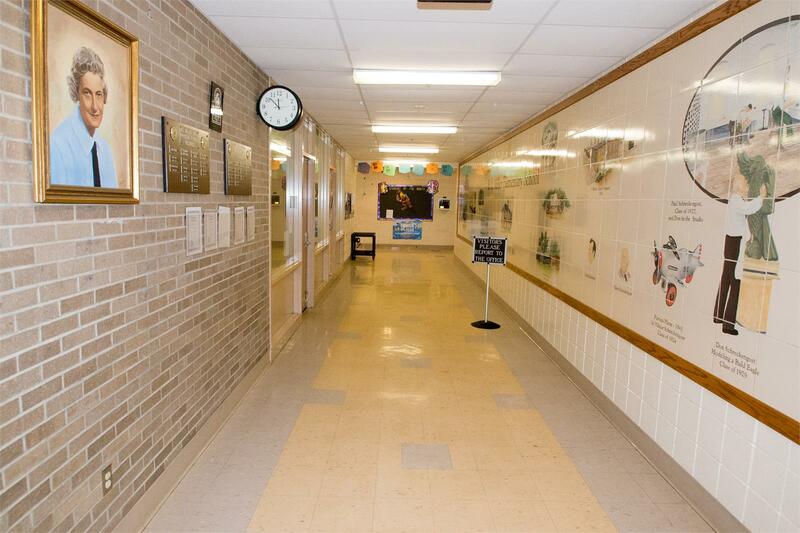 Our long history of strong academic success is directly connected to a dedicated and talented staff, innovative school leadership, a devoted board of education, active and strong parental involvement, and a supportive and generous community. 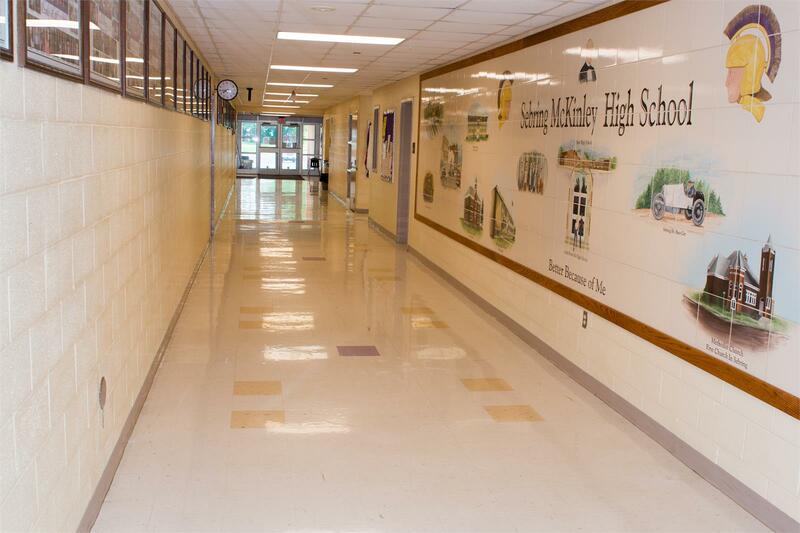 As an award-winning school district with a long tradition of excellence in education, we value a system of continuous improvement that permeates every aspect of its work in order to become a center of educational excellence. We are committed to providing a challenging curriculum, skilled instruction, and a learning environment that responds to individual student academic needs. Our efforts are guided by research and the belief that every student is capable of attaining high levels of educational achievement in preparation for meeting the rigorous demands of the twenty-first century. Our work together requires teamwork, collaboration and shared leadership toward a common mission, vision, values and goals. Our district leadership plan focuses on empowering all students to excel in a global society. Our innovative approach to teaching and learning develops student empowerment, accountability and responsibility. 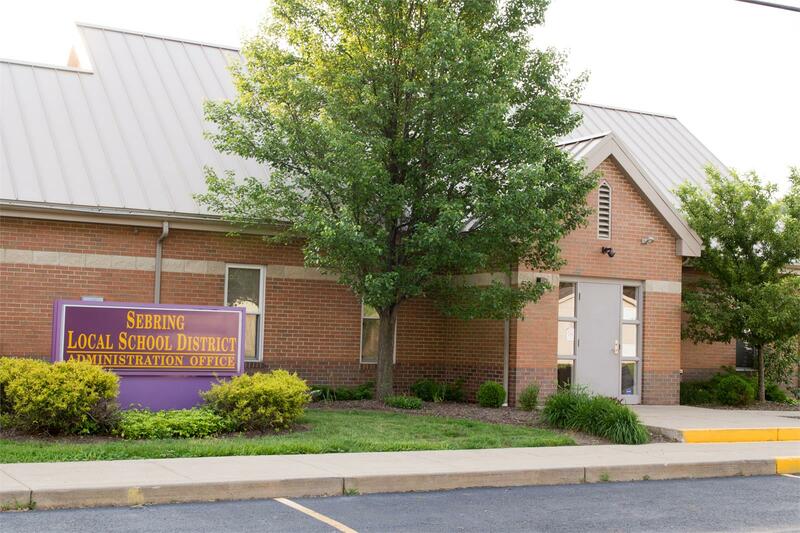 Please contact me via email at tviscounte@sebring.k12.oh.us or by phone at 330-938-6165. I encourage you to subscribe by email to our e-communication registration which is updated regularly and provides an opportunity for two-way interaction with our stakeholders. I am happy to answer your questions or share more information regarding Sebring Local Schools.